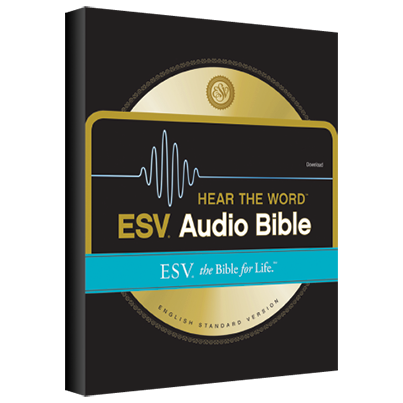 The ESV Hear the Word Audio Bible is currently free at ChristianAudio.com. I know that many of us have different apps and other options where we can listen to the Bible for free, but this is a nice opportunity to download the entire thing to have for keeps. Here is a link to go directly to the Christian Audio page for the free download. This will only be free until the end of January.